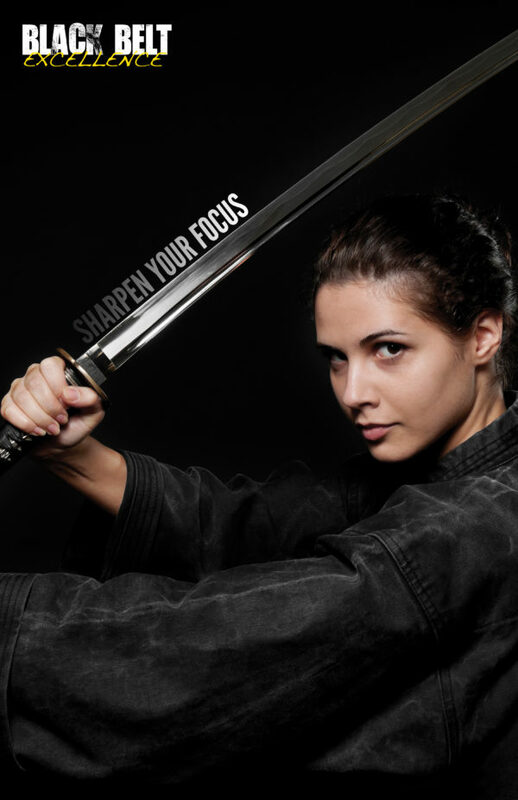 This month our Black Belt Excellence Life Skill is Focus. At the beginning of every class our instructors will be teaching our students some karate sign language. Then they will be instructing them to do specific techniques with just the hand motions and body language. This is a great way to get our students to Focus There Eyes. The students will also yell out what the instructor wants them to do. In today’s world children are better then we were when we were kids at having a conversation with someone but not even looking at them. I believe that technology has taught them this. We are able to scroll down on our phone or tablet still while having a conversation with someone else. I also believe this is a great skill, but at the same time could be inappropriate for children to do in school or at home with there parents. It may even be deemed disrespectful. So with this drill students will have to keep there eyes on the instructor the entire time to be able to keep up. There will be no verbal instruction while doing this drill. You can see in the above video the children had a blast doing it. And some even had a hard time looking at the instructor the entire time. But then eventually they got it. 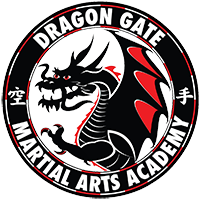 Our goal at Dragon Gate is to have our Martial Arts lessons carry over into everyday life. We hope that by teaching them to focus there eyes,body, ears, and mind that they will do better in school, home, sports and just everyday life. We really want to help every student Become There Best Self. We use The Black Belt Excellence System from Grandmaster Greg Silva to do this. This is a life skills program where every month students get a worksheet and a pin for there jacket or backpack. We also do drills like the one above to help with learning the lesson and making it a part of there life. We believe its not enough to just teach them what focus means we want teach them to apply focus to everyday life. The innovative lessons like the one above will help us do that.